A recent find from The Scrapstore. 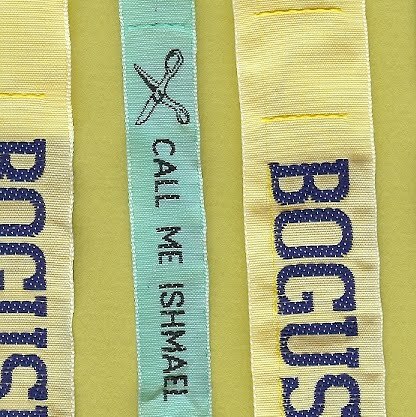 Off cuts of clothing labels – Just call me Ishmael being my favourite. 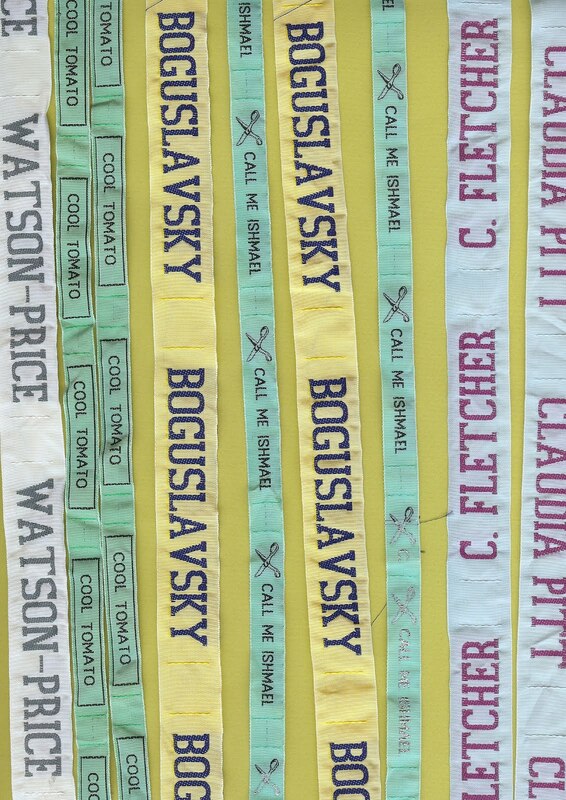 I might sew that into some of my clothes.